Mr Green Casino is offering new Canadian players a superb Mr Green Canadian Welcome Bonus Package! 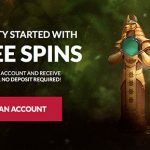 Get a $1200 Bonus Package and 200 Free Spins. This offer is available exclusively for our Canadian players who have not yet signed up or deposited at Mr Green Casino. Check out the full details of this offer below. The minimum deposit is $20. Get another 20 Free Spins on the Book of Dead Slot over 5 consecutive days. That’s 200 Free Spins in total! Only new players residing in Canada are eligible for the Mr Green Canadian Welcome Bonus Package offer. Players must deposit 20 CAD ($20) or more to receive the first deposit offer and 200 Free Spins. 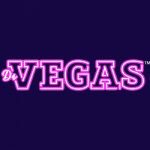 To receive your Free Spins after your first deposit of $20, you must wager your deposit on any casino slot. Once your deposit has been wagered, the 100 Free Spins will be released on the game ‘Book of Dead’. 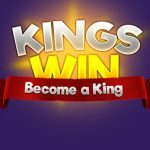 You will receive an additional 20 Free Spins a day for 5 consecutive days on the game ‘Book of Dead’ beginning the day after the first deposit is made. The welcome bonus carries a wagering requirement of 35 times. 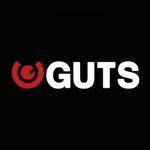 Guts Casino Canada | Get an Exclusive 15 No Deposit Free Spins for all new Canadian players! Posted in Canadian Casinos and tagged April 2018 offers, May 2018 offers, Mr Green.